PTC Creo Elements/Direct that is known as CoCreate earlier provides solution on direct modeling design from start to finish. This state-of-the-art 3D CAD software contains an all-encompassing system that is made with part and assembly structure having incorporated product data management useful for the mechanical engineers and designers to fulfill their requirements. PTC Creo Elements/Direct comes with direct 3D CAD, CAE and product data management that offers the best possible level of design suppleness. The latest version of PTC Creo Elements/Direct is version 19.0 that consists of latest and advanced features to facilitate the designers for accomplishing day-to-day design tasks quickly as well as making more time for product development teams to invent and make the product quality better. This exclusive video tutorial is presented by Revit LT. We are going to show you how to install Revit for Mac devices using a third party program called Parallels. Many people are frustrated that Autodesk have yet to make native Revit for Mac however we have found that running Revit or Revit LT on a Mac using Parallels presents no real performance issues. First, visit the Parallels website and install a free trial version of Parallels Desktop for Mac (latest version). Once It has installed, double click the desktop Icon to launch Parallels desktop. From within the Parallels Windows Interface, connect to the web and visit www.Autodesk.com/revitlt. Download a free 30 day trial of Revit LT by filling out the information and Thats it! Now you can run Revit LT for Mac using Parallels Desktop. GRZ software introduces MeshCAM, a useful CNC software for non-machinist that can produce gcode in the quickest possible time. The users can apply this software to create any parts which can’t be made through a conventional CAD program. The users have to just open any image file and apply MeshCAM to transfer to a 3D surface to be machined directly. MeshCAM is compatible with almost all 3D CAD programs & 3d modeling software like Rhino, Solidworks, Autodesk Inventor, Viacad, Blender, Sketchup, Tinkercad, Autocad, Alibre, ZBrush etc. It can perform with the two most common 3D file formats like STL and DXF. If any user prefers to create 2D parts devoid of applying a 3D CAD program, just load 2D DXF files (in R12 format) and extrude them to a 3D part. The users can click will be able to characterize particular regions. You can click through the 3D window as well as load an outline from any cad program by characterizing particular regions to be machined. This aspect will be helpful to re-machine a segment of a part or machine a tiny, detailed section of your part. In that case you don’t have to machine the total object. With MeshCAM, the users get rid of the problem for identifying the exact area to machine. The users can perform it through a check box by informing to machine the total object only the area the area wrapped by the parts. Parallel Roughing (planar and 3D). Contour Offset Roughing (Planar and 3D). Parallel Finishing ( X or Y direction). This series of toolpaths can machine almost any part according to your choice. 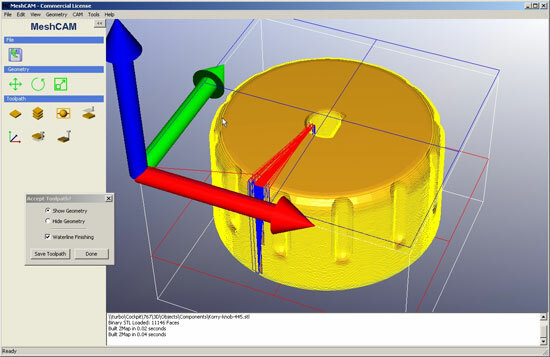 MeshCAM is incorporated with Cutviewer, a CNC simulator. The users load the gcode at once devoid of reentering any information about cutters or stock size. With this feature, the users will be able to quickly view the appearance of the parts with no wasted time, cutters, or stock. MeshCAM contains an in-built post processor to convert the gcode to work with your machine. It supports several machine types as-is and it can be expanded to support various other. Download a free 15-day trial version. 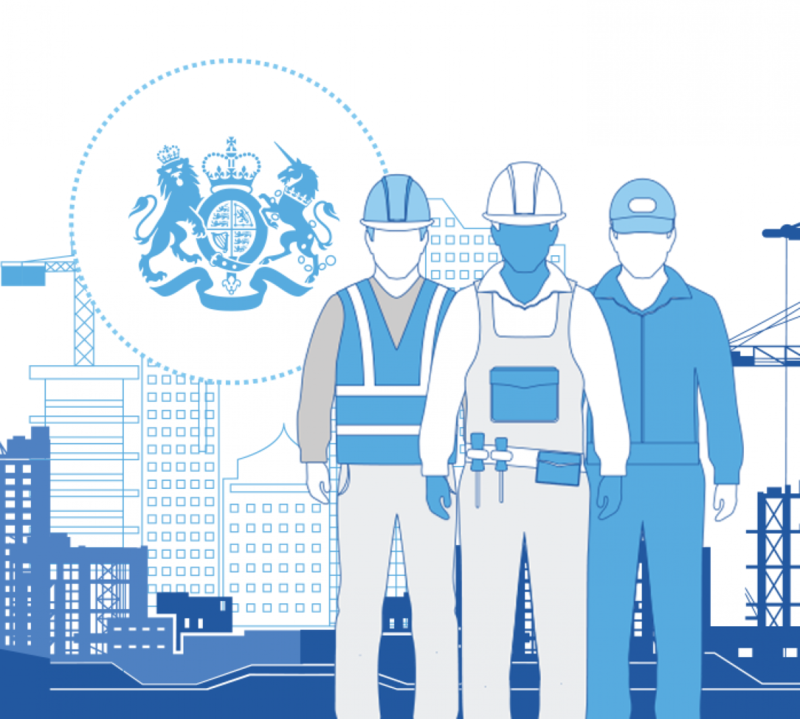 Initially the impact of BIM can be found for construction industry but gradually the application of BIM has been extended to several manufacturing and other sectors. In order to place them ahead of competition, various manufacturers are looking for BIM (Revit Model) data. Adris MicroCAD is presenting an online webinar that focus on how BIM can provide huge benefits to manufacturing industries. There is no specific schedule date for the webinar. Register your seat online and the organizer will contact you when a date will be available. Mufasu CAD presents a useful video tutorial for professional CAD users. This exclusive tutorial is based on AutoCAD that focuses on how generate 3d modeling floor plan efficiently. Joe Eichenseer, a Building Solutions Team Manager with IMAGINiT Technologies, has presented some useful tricks on how to cut/copy & paste text from a doc file to AutoCad and Revit. Several Students as well as clients always face problems while going to cut & paste text properly from Microsoft Word into AutoCAD & Revit, and vice versa. If anyone follows the general process like highlight text in Word, and then just paste it into AutoCAD or Revit, he/she may not get desired results. In AutoCAD, one will receive non-editable raster text having a white background. In Revit, it seems that paste function will not work. The easiest way to have vector text to paste properly is to turn on a text box prior to copy or paste the text. Highlight the text in Word & COPY to Clipboard (shortcut key CNTRL+C). In either AutoCAD or Revit go with the TEXT command. To initiate the text box, click the mouse in the drawing area. Paste the text into the text box (shortcut key CNTRL+V). In AutoCAD or Revit, to turn on the text box, double click on the text box from where one likes to copy from. Highlight the text within the activated text box, and COPY to Clipboard (shortcut key CNTRL+C). Paste into Microsoft Word (shortcut key CNTRL+V). This exclusive video tutorial is presented by Autodesk Building Solutions. Now when you move a tagged element, or drag the tag head, the tag leader and elbow adjustment behavior is now consistent with that of text leaders. Additionally the instance property Elevation at Top has been added to isolated foundations, wall foundations, and foundation slabs.